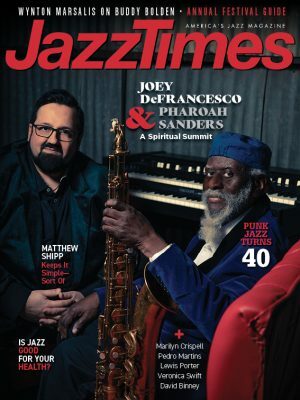 The piano trio has been called “the minimum complete jazz orchestra” because, in the right three pairs of hands, its resources are self-sufficient and comprehensive. One-dimensional piano trios like Katahdin’s Edge are therefore especially unsatisfying. The band is Willie Myette, John Funkhouser and Mike Connors, joined by unidentified “technological voicing” in the form of “audio effects like looping and distortion.” But the group’s one dimension is loud. The Bad Plus makes loud work in a new-millennium jazz context, but that trio has creativity going for it. Drummer Connor works hard to find catchy grooves and bassist Funkhouser strives to live up to his name, but pianist Myette hammers out simple riffs and unexceptional melodies with bombastic flourishes, suggesting that he believes them to be profound. All and all, it is a plan that fails. 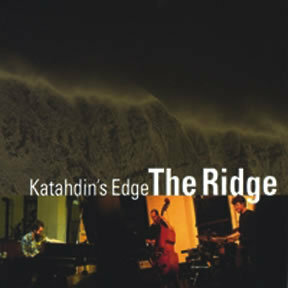 Katahdin’s Edge lacks the intellectual content of real jazz yet generates less raw energy than even a mediocre rock band. Spending time with this album is like being locked in a room with someone who stands too close, talks in a shout and never shuts up.